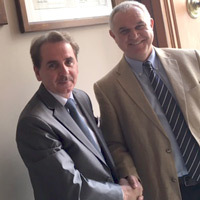 Webster University and WINS affiliate Kent State, are expanding their partnership with the addition of Kent State Florence, enabling study abroad in the Italian city and student and faculty exchange throughout the Webster network. Members of the Webster community are invited to attend the 6th Global Citizenship Program Collaboratory, May 17-18 on the home campus. 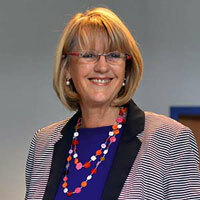 This event is open to the entire University community. This year’s Global Citizenship Collaboratory will provide a space to share and examine emerging issues surrounding teaching and assessing evidence-based instructional approaches that foster deep learning. 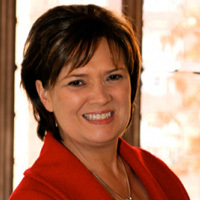 The featured speaker this year is Lynn Pasquerella, president of Mount Holyoke College since 2010 and newly appointed president of the Association of American Colleges and Universities. 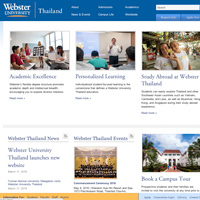 Webster University Thailand launched its new website this week with the aim of enhancing the user experience by offering more easily accessible and user friendly resources for students, faculty and staff. The project is the result of collaboration by marketing and information technology staff at the Thailand, Geneva and St. Louis campuses. Thailand becomes the second international campus to go online on the OU Campus content management system that is used by Webster's U.S. locations. The Department of Professional Counseling welcomes Ros Thomas, associate professor and head of Psychology, Sociology and Counseling Programs at Webster‐Geneva, to the Webster Groves campus for Spring 2 as part of a Faculty Mobility Award. Thomas, who joined Webster in 2991, has led these programs in Geneva since 2007.